Installing Joomla 3 can be simple. 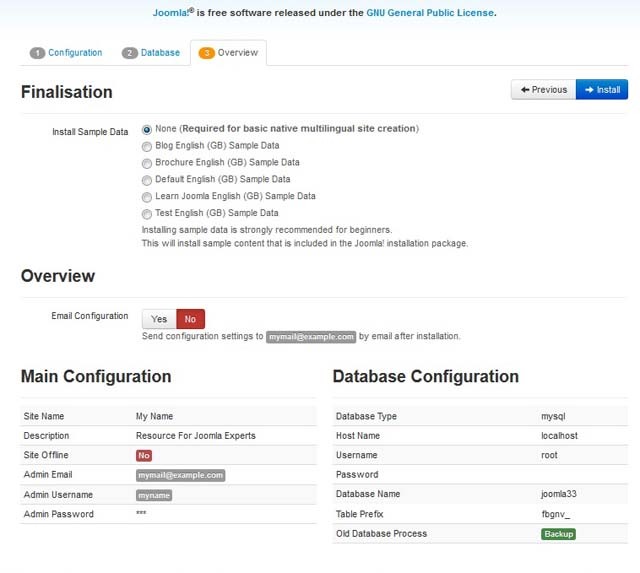 This tutorial shows the complete setup of Joomla 3.3. 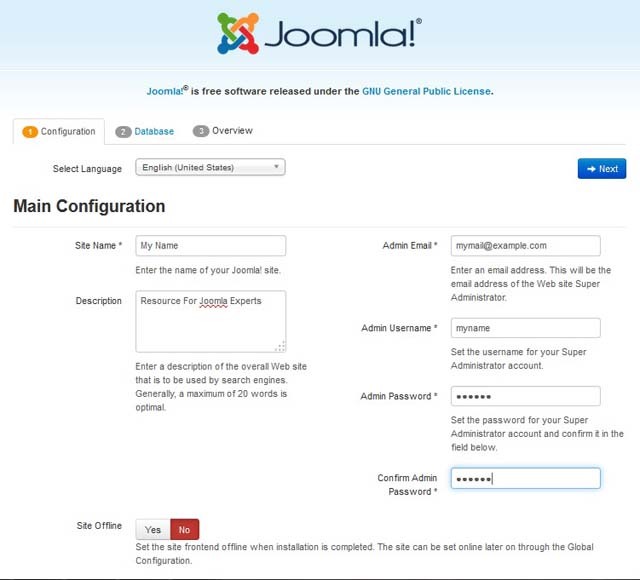 1) Download Joomla from Joomla.org. 2) Extract the zip file and move the files and folders to your desired location. 3) Create a database. It can be any name you want. 4) Open the root folder for the website in your browser. You should see the installation instructions. 6) Check over and select install. You should receive a successful image. If you have a problem, you can open the installation/sql/mysql/joomla.sql file in a text editor and do a search for ENGINE=InnoDB and replace it with ENGINE=MyIsam. Here is the installed website at http://localhost. Here is the administrator backend at localhost/administrator. When you develop a website and allow a user to have Administrator or Super Administrator privileges, you may want to alter the back end so that Extensions cannot be installed at a later date. You may have various reasons for doing so. For one, an insecure or vulnerable extension can cause problems. Therefore, not allowing extensions to be installed can remove that threat to the file system. In addition to removing the ability to install extensions, FTP or any other protocol to connect to the host should not be allowed to the client either. Many people do not take security seriously and just see the hosting as a free for all. Then, when something goes wrong, they blame you. 1) Open administrator/components/com_installer with FTP >Rename or folder or back it up on another device or path on the server. Although Joomla can be a convenient platform to develop websites, it can be a rats nest to fix after code had been injected into your website. For this reason, it is often easiest to start over, rather than chasing after the files which are doing the damage. In a nutshell, the procedure to fix a hacked Joomla website is shown below. 1) Back up all files and database. 2) Install a fresh Joomla package. 3) Use the original or create a new database. 4) Dump the data from the old database to the new database. 5) FTP the old template folders into the new installation. Before doing so, it is a good idea to check over all of the code and look for strange files or code blocks. 6) Reinstall the extensions you need. The excessive file system which is used by Joomla and other content management systems is one reason why it can be better to hand code applications and websites. If you have a high performance website that uses limited files, it is much easier to track down malicious code. With Joomla, it can be rather easy to disguise blocks of code and backdoor scripts; especially if the website owner is uncertain about secure coding practices. Adding an iframe to a Joomla 2.5 module can allow you place code that with made with an html or php file into the existing module. For example, you may want to recycle a php form that was made with a different php / mySQL application and use it in a Joomla page. 3) Under ‘Basic Options’ look for ‘Prohibited Elements’. 5) Select ‘Save’ or ‘Save and Close’. When you work with Joomla modules, you can use installed modules or custom modules. Custom modules use the default Joomla editor and can be used to add custom code like div tags, text, images and css. However, you can use your custom modules to display an iframe from another folder, or even another website. For example, you may have a form that you built on a different website that you want to use in the Joomla module. The code below shows how simple it is to add an iframe to a custom Joomla module. The iframe needed custom styling to remove the scrollbars and to fit properly inside the custom module. Without styling the iframe, it would have had vertcial and horizontal scrollbars which makes it lack style. With the iframe below, it was given a custom height and the border property was set to none. Joomla components are built to use within the Joomla frontend and backend. One folder within the administrator folder is used to display the component when logged into the administrator backend while another folder is located inside the components folder. Bot folders contain the name of the component; such as as com_componentname. However, the frontend files can include files from the administrator folder. The excerpt below shows the basic structure of a component. -Normally, one var is all entries and the other is a single entry with one id. Code is below to display desired view. -contains folders for views; such as all or a single view. The folder must not use the name view or an error will trigger. The code belows how arrays can be fetched from a database with Joomla and pure php / mysql. The main differences in syntax are the databse connection variable and the naming of the database table. The two examples below clearly show the differences. 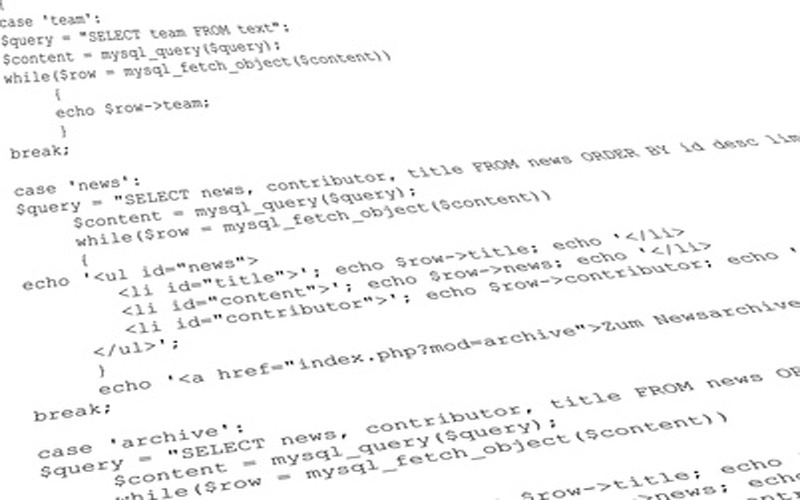 The code belows how objects can be fetched from a database with Joomla and pure php / mysql. The main differences in syntax are the database connection variable and the naming of the database table. The two examples below clearly show the differences. With decent mysql database skills, solid PHP programming skills and knowledge of the Joomla framework, you can develope Joomla modules rather quickly. The key is to build a template which can create queries and relational database queries for the tables in the Joomla framework. Once you have that, you can query and retrieve any results you want; just as though you were using php/mySQL with the exception of some slightly different methods to access the databse, objects, arrays and loops. Once you have developed the starting module, you can test it with your desired Joomla installation. It is recommended to use various versions such as Joomla 1.5 and Joomla 2.5. Once all the versions work properly, all you really need to do is tweak the module’s default.php or modulename.php. To keep it simple, the default.php or modulename.php file will be identical for each Joomla version. 11) Add Site name, Your Email, Admin Username, Admin Password and Confirm Password. You have the option to install sample data.It can be helpful to learn the cms. 13) remove Installation folder or rename it. 14) Open website and you should see the home page. Your username and password is what you had previously entered during installation. 1) Performance can be slower than desired. In general, coding applications in php / mySQL is faster. Load times can be longer than wanted. 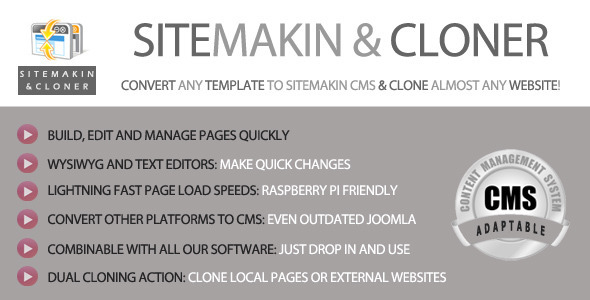 2) Creating custom extensions requires learning the Joomla framework. Editing some extensions can require knowledge of the Joomla framework. 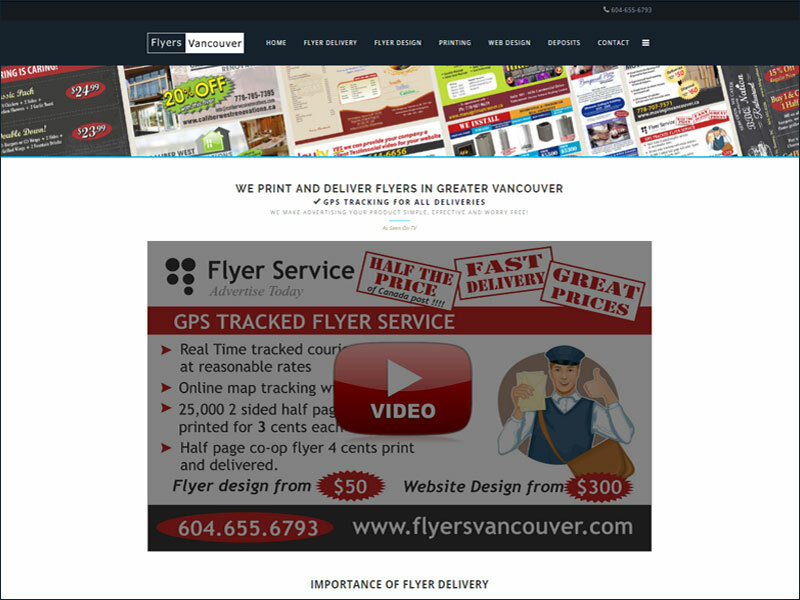 3) Custom templating can be a lengthy process; especially making a design from a psd file. 4) From a web developer’s point of view, it can be difficult to alter when you need precise functionality or change its core functionality (like hack registration system). 5) It can be overkill for a small website that does not need too much functionality. It can significantly slow the load time vs a pure php / mySQL cms or plain old html / css. 2) Can build an application without knowing how to code or can start with the cms and learn to code later. 3) Can extend it at anytime to add new functionality like blogs. 4) Installs in less than a couple of minutes. 5) Lots of free and commercial templates to choose from. 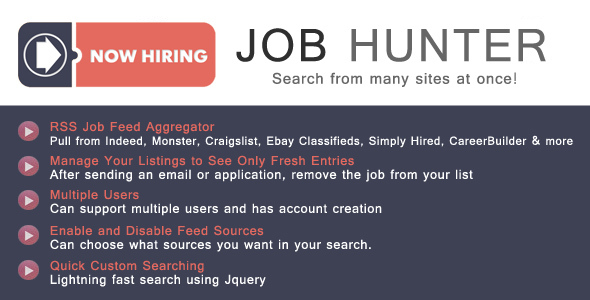 6) Many web developers to choose from if you need custom code. 7) Joomla community is friendly. 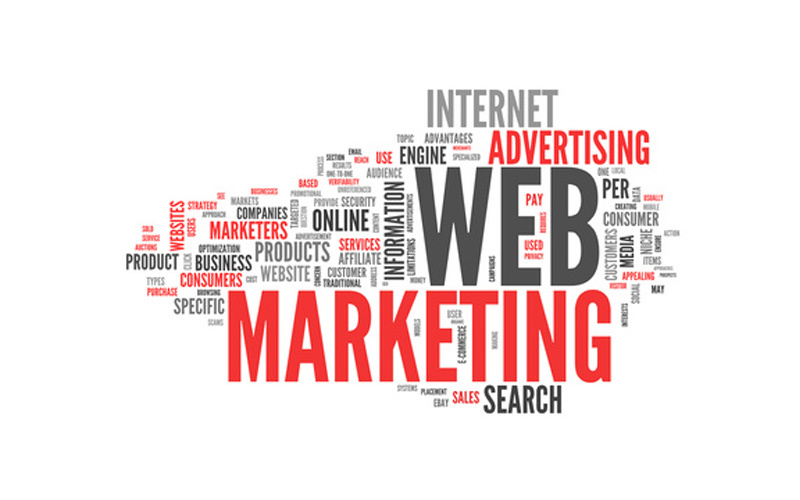 8) Can deploy websites quite quickly. 9) Many users and that provides plenty of documentation in Joomla Forums, other forums and books. 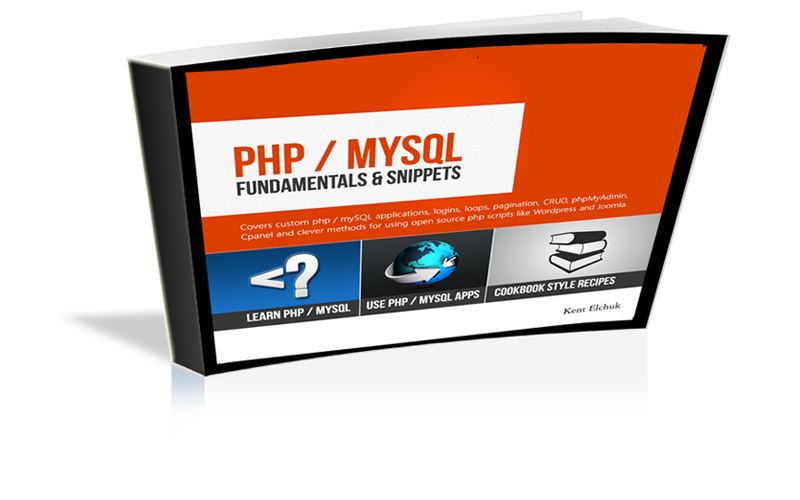 10) You can extend with stand-alone php / mySQL applications if desired since a good database schema is already in place. It should not happen often, but an erroneous message could occur from the frontend and/or backend. When a web page is browsed, the message could be a duplicate session_id. In this case, repairing the database may be required. With either case, you should open up your mysql prompt or phpmyadmin and get to the database and session table. Then, repair the table. With any php / mysql application, you can select one more tables and analyze, optiomize and repair table(s) to keep a database in good check. 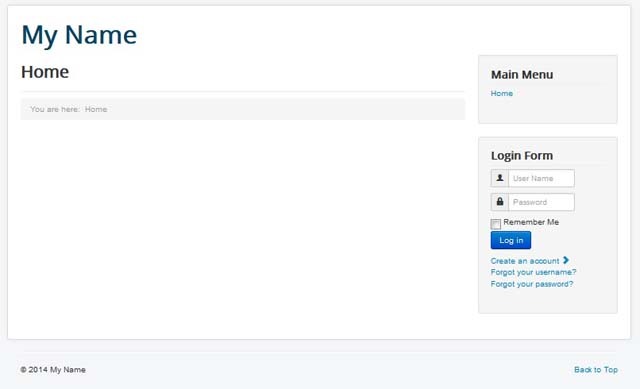 1) Login to Joomla backend. 2) Select Extensions >Extension Manager >Manage >Select Plugin >Uninstall. Sometimes, the plugin may not install automatically. However, manual uninstallation is always an option. 1) Goto Extensions >Extension Manager >Select Type:Plugin >Look for your plugin and what ‘Type’ it is. 3) Look in Joomla root directory and open plugins folder. 4) Find plugin files and delete them. 5) Open up phpMyAdmin or mysql> and open the databse for your Joomla site. 6) Look in extensions table. 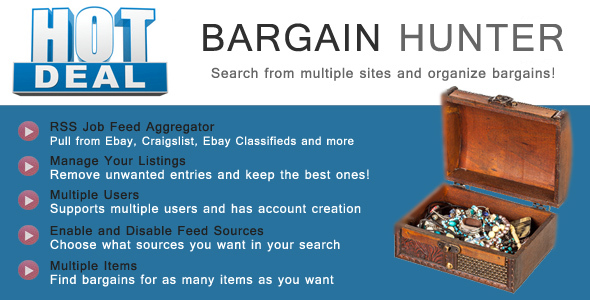 7) Remove plugin entry from the plugin table. 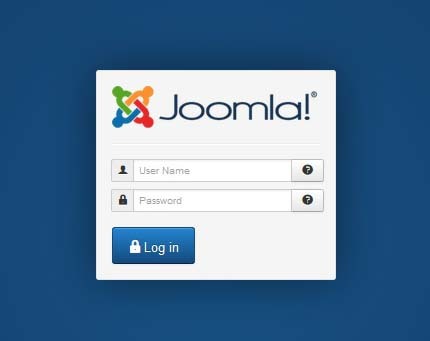 Resetting a username or password with Joomla 1.6 is easy. 1) Login to the Joomla administrator. 2) Select ‘User Manager’ icon. 4) Change Login Name, if desired. 5) Change password and confirm password, if desired. 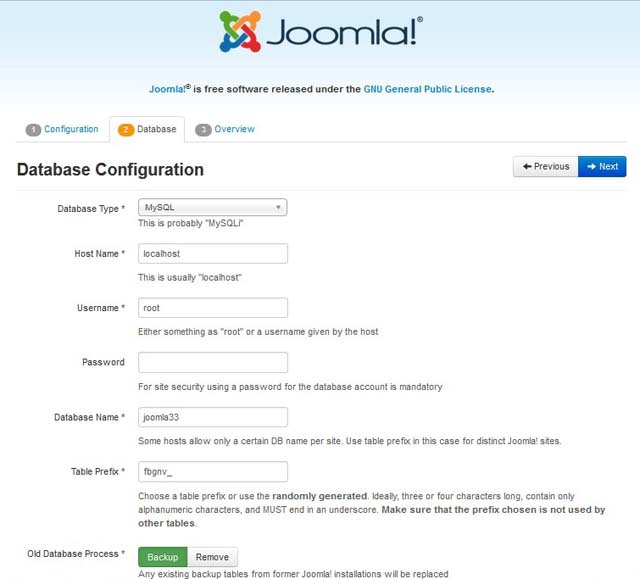 If you use Joomla extensively, there will probably come a time when you lose an administrator’s password for a Joomla installation. Resetting the Joomla administrator password is a simple procedure. 2) Enter root user and password. 5) Type: ‘Use The_Desired_Database_Name’ where the desired databse name is the name of the database. If the table has a different prefix (which is recommended for security) or a different username, just substitute the values. 2) Select the desired database. See tutorial for using a Joomla 1.6 module. Typically, Joomla 1.6 is installed using Fantastico or from a zip file downloaded from joomla.org. Fantastico is included in many shared, VPS, or dedicated server hosting plans. If Fantastico is used for a Joomla 1.6 installtion, you must have a hosting plan which includes Cpanel. 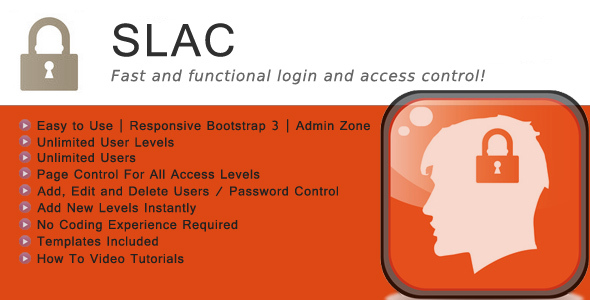 Cpanel is very popular with Linux hosting. The upside to a Fantasico installation is simplicity and quickness. Just a couple mouse clicks and it is done. The downside to Fantastico is that is uses the default Joomla database prefix (_jos). For security, it is recommended to change the prefix since hackers can target the prefix. The manual installation of Joomla 1.6 is very simple. 5) Remove or rename installation folder. Here is avideo tutorial for installing Joomla 1.6. See tutorial. Sometimes, using a content management system like Joomla, Drupal, or WordPress can present an eye-raising duplicate url issue. This can happen when url strings and sef urls are indexed. Another such possibility is when a category or section is appended to the page; Thus, this is 2 separate urls. In many cases, Google will pick one.